Several vegetable thrive in wet soil, as they need regular hydration and nutrients from the water. Most vegetables that require such high moisture level also need full sun. These include common summer plants such as peppers, tomatoes and cucumbers. Water these wet soil plants on a daily basis, especially when young and during hot temperatures. 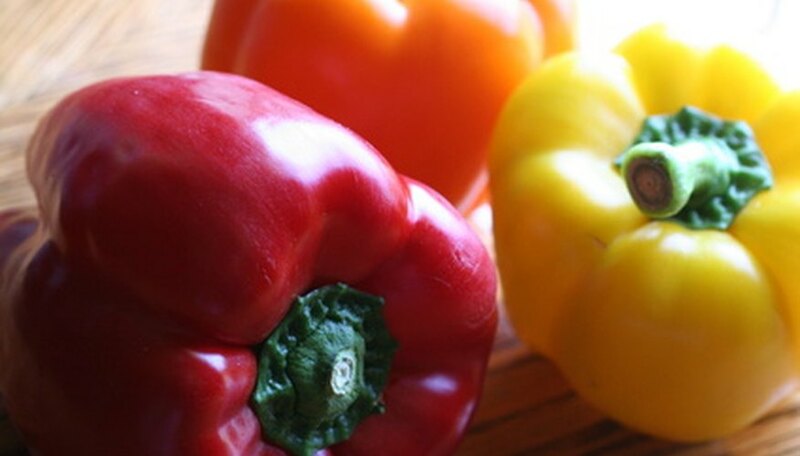 Peppers come in a wide range of varieties, from mild sweet bell pepper, to jalapeno, to the fiery ghost chili, to name a small few. They can range from one to four feet tall, peppers need warm temperatures, warm soil and lots of water to keep them healthy and consistently strong. Keep the soil regularly watered and well-drained, and apply fertilizer help to create a perfect vegetable. The hundreds of varieties of tomato plants all need moist soil and full sun. Whether you are growing them indoor or outdoor, tomatoes need daily watering especially in hot climates. 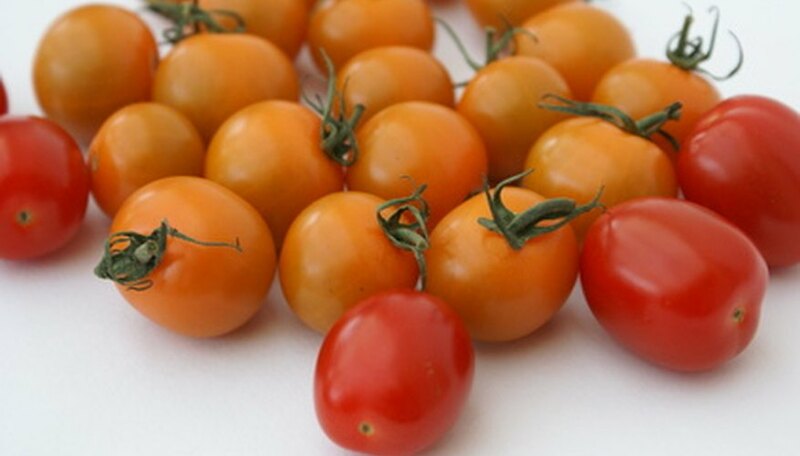 Fertilize tomatoes after watering every month during the growing season. 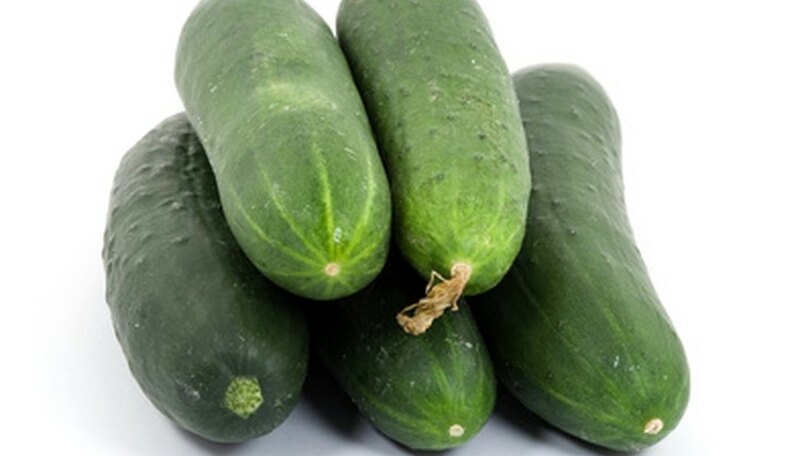 Cucumbers need soil that is on the verge of moist to wet to survive, especially for the vines that crawl around the growing area or trellis. 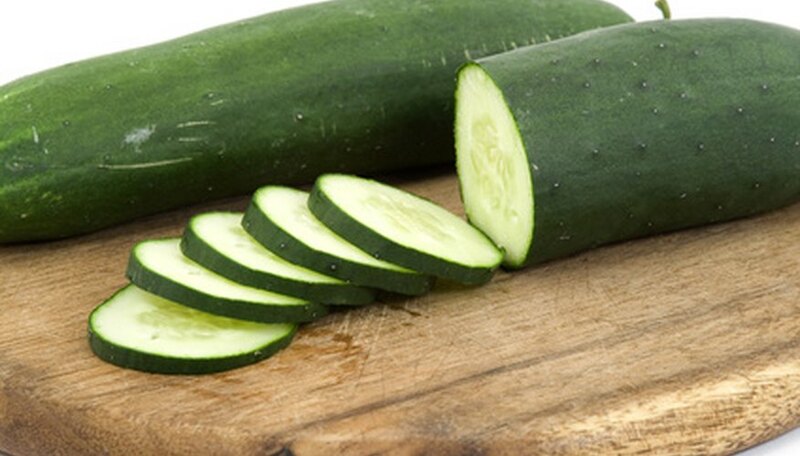 Cucumbers also need full sun and a nutrient-laden fertilizer each month.